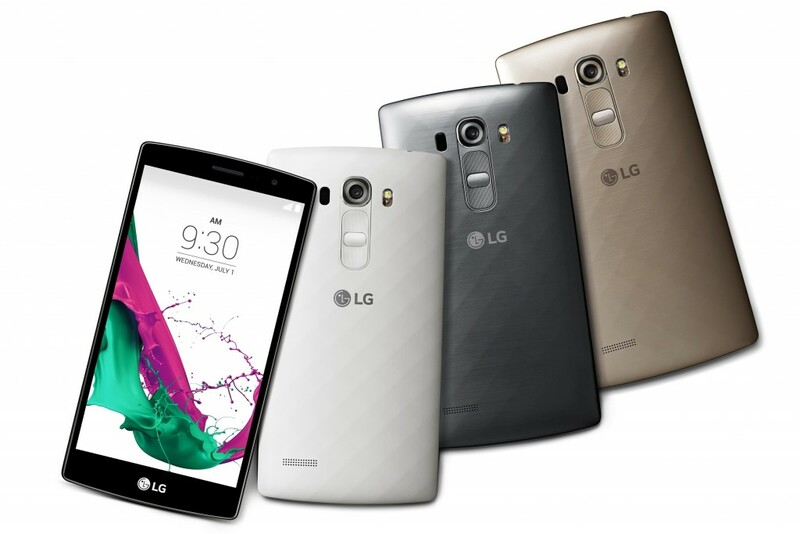 LG has announced a new smartphone as part of the LG G4 family. 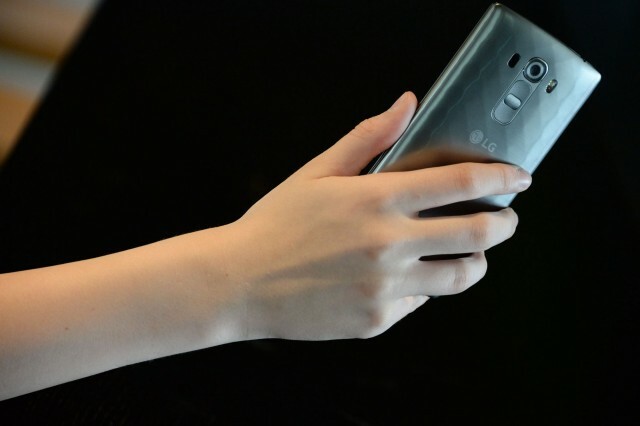 It’s the LG G4 Beat, and while it may be natural to assume an LG G4 phone would at least be on-par with the original, it’s not. LG says this thing will be out as soon as this month starting in Europe and Latin America, including France, Germany and Brazil. Beyond that, it’ll roll out globally to Canada, India, Russia, Singapore, South Africa, Turkey and more in the weeks to follow.